Spring is here & Summer is right around the corner! 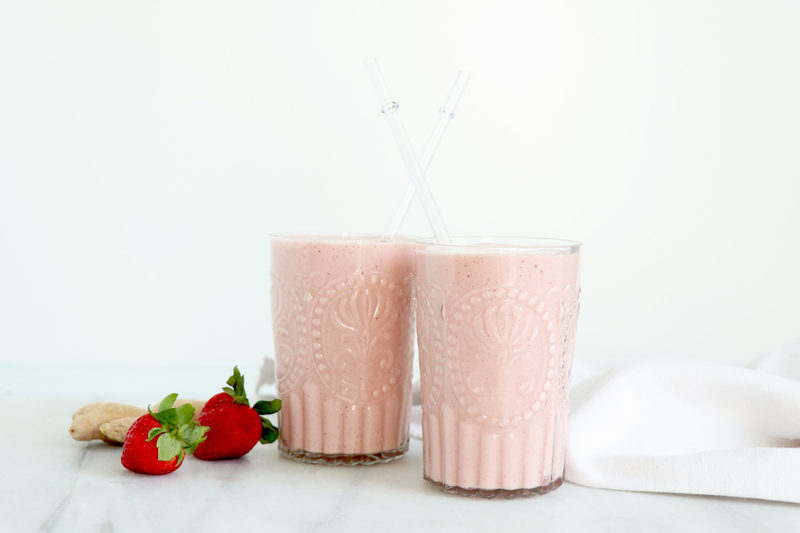 Warmer weather always gets me in the mood for smoothies, juices & refreshing drinks! 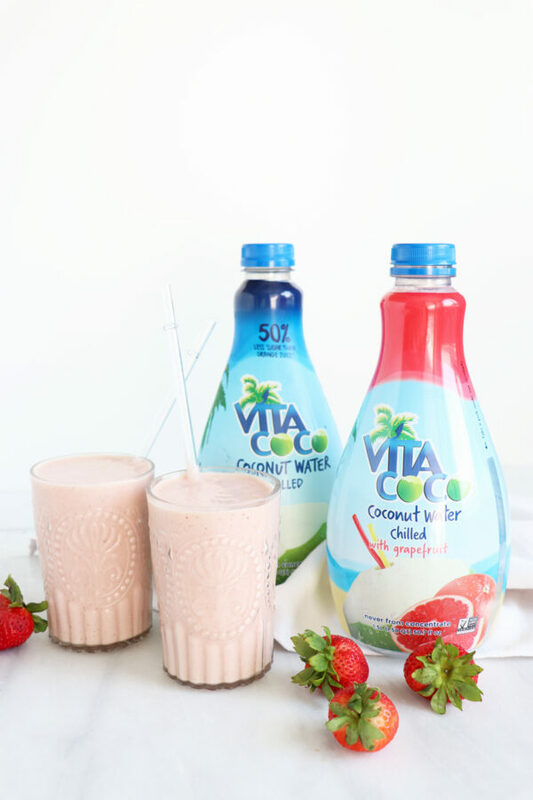 Today we’ve partnered with Vita Coco to share how to make a Strawberry Grapefruit Coconut Smoothie featuring their new Vita Coco Coconut Water Chilled! The new chilled offerings are packaged in a PET bottle and served in 1.5L size, which is the perfect serving size for families. 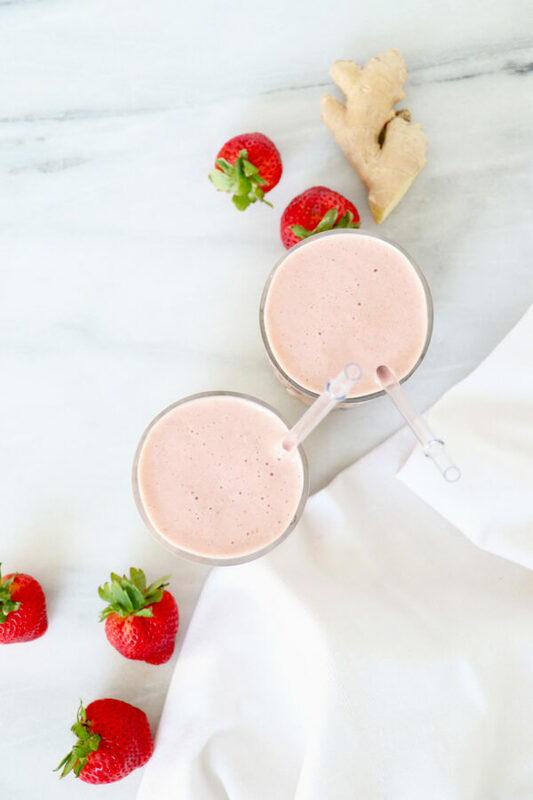 Available in Pure and Grapefruit, the new chilled beverages are a delicious addition to your breakfast routine and great when added to smoothie recipes, like the one below! If you’re a coconut water fan like me, you are going to love their new chilled beverages! 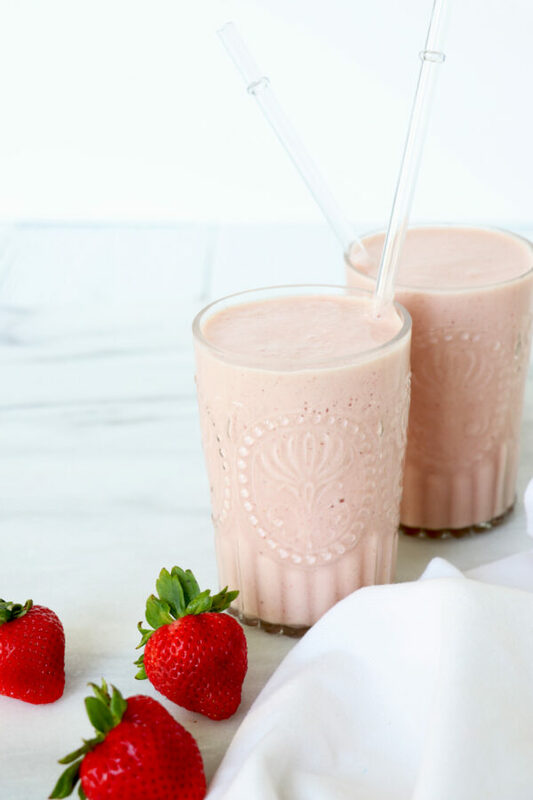 Add all ingredients into a high speed blender & blend for 20 - 30 seconds until creamy! Disclosure: This blog post is sponsored by Vita Coco. We only partner with brands we love, genuinely use & are excited to share with our community. Sponsors make it possible for Healthy Grocery Girl to provide blog posts & videos that are free for our community to enjoy.